Explainations and exercises on the past simple/past continuous/past perfect. 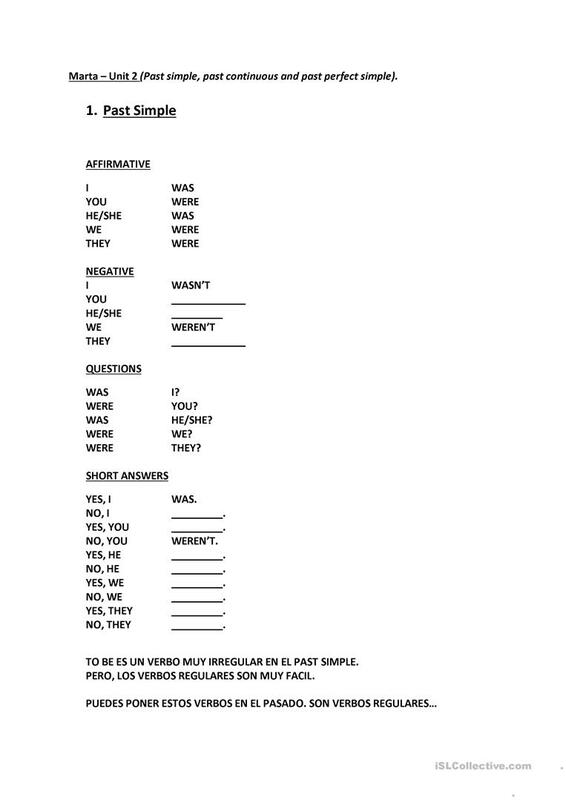 The above downloadable worksheet is best suited for high school students and adults at Intermediate (B1) level. 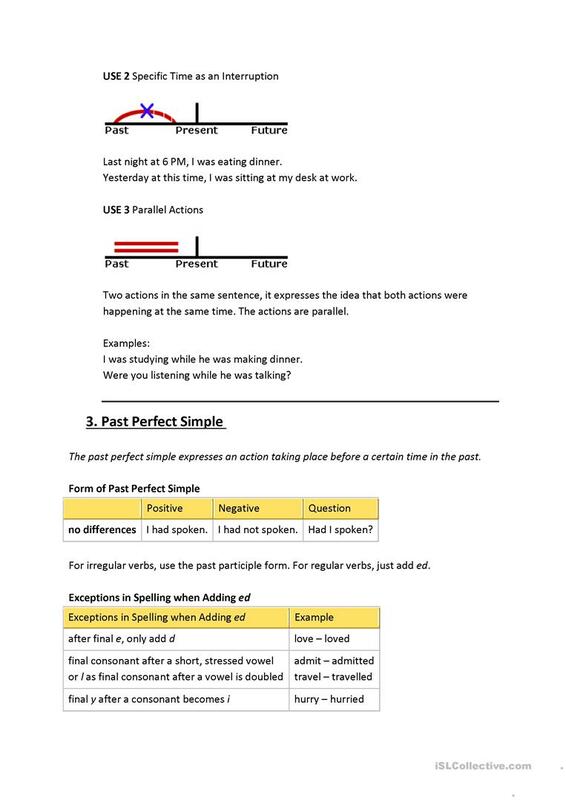 It is aimed at teaching Present simple vs continuous (progressive) tense in English, and is a valuable material for working on your pupils' Writing skills. It features the topic and words of Language functions. pinkismycolour456 is from/lives in United Kingdom and has been a member of iSLCollective since 2012-10-28 14:12:04. pinkismycolour456 last logged in on 2015-06-11 19:23:15, and has shared 1 resources on iSLCollective so far.